Did You Hear? 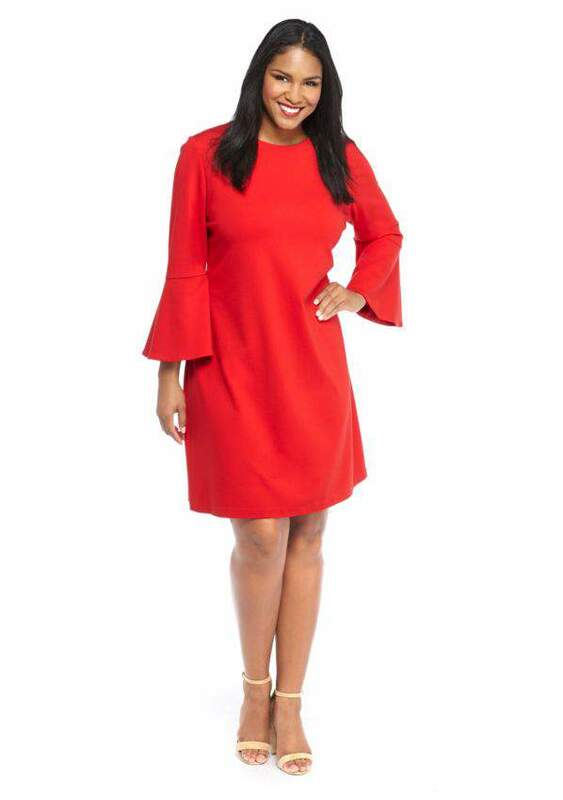 The Limited is Back and With a Plus Size Line! Back from bankruptcy, The Limited has been brought back to life, with the help of Belk! Not only that, but The Limited launches their Plus Size range as well! To say that this year has been an interesting one for retailers, is an understatement. But it looks like the changes and reality checks mayyyy have been needed for them to keep the brand alive. Do y’all may remember when The Limited filed for bankruptcy, closed its stores, and it looked like we were going to lose the brand forever? 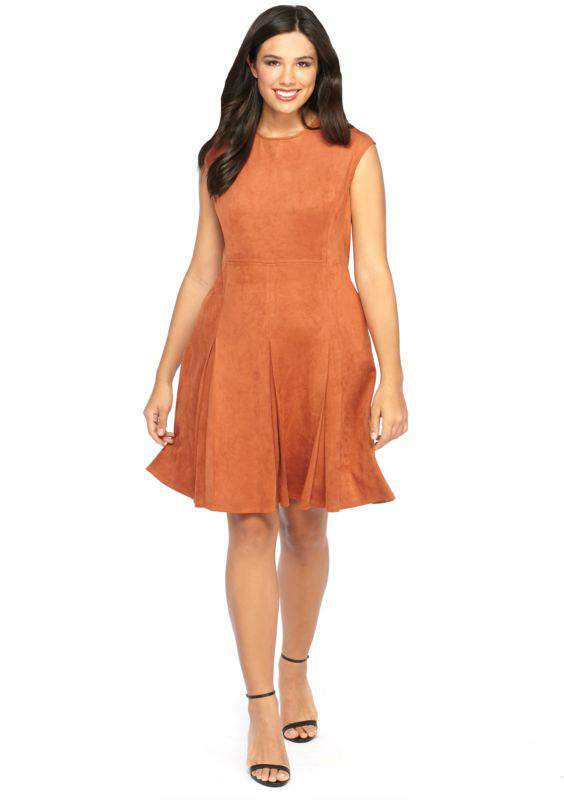 You know, the Limited that initially launched the first iteration of Eloquii? Well, guess what? The department store chain Belk has swooped in with the acquisition cape to save the day! The Charlotte-based store announced last week that it will be the sole distributor for the brand. 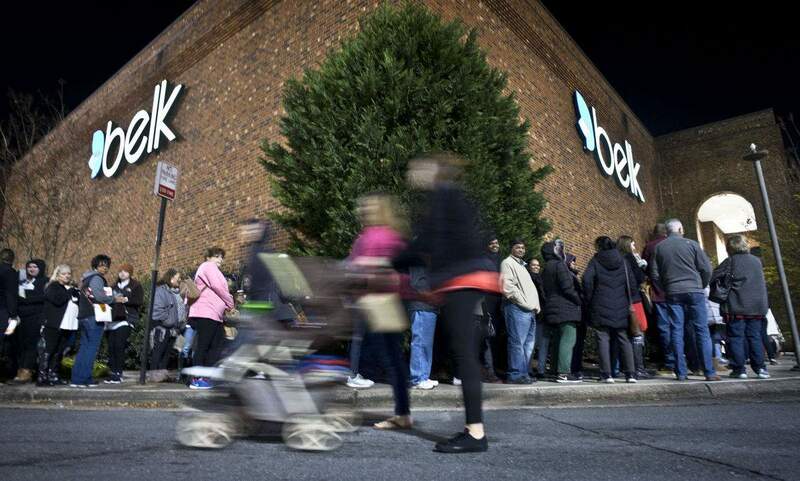 Belk shared that The Limited brand recently relaunched online and debuted in 150 Belk stores, including the stores in Hanes Mall, Friendly Center in Greensboro and The Palladium in High Point. The department store said it will launch The Limited in another 74 stores in 2018. No longer a standalone brand, Belk took note to share that The Limited will be managed as one of its private-label brands! Which is quite curious, but even more so? The Limited revamp brings the brand back, available online and with this relaunch, the Limited brings in plus sizes!! Through its financial woes, The Limited let go Eloquii, which has become a privately-owned plus size brand. But, now with The Limited having its own plus size line, we get double the fashion! If classic, modern, and everyday suiting essentials are your jam, then you should check out what this relaunch brings. It is to note that The Limited’s look is not the Limited we remember. It has changed some… However, with sizes 14-24, us curvies get to dip into The Limited‘s combo of classic and modern styles once again! And it looks like the trends are being highlighted! From bell sleeves to bold prints, The Limited is back in action! I’m really into the bell-sleeve dresses! Turns a simple dress into a statement piece by showing a little drama! You can shop the new plus size collection now, at TheLimited.com! Ladies, what do you think of The Limited‘s rebranding news? Are you here for their new line? Got your eye on any specific pieces already? Well looking at The Limited Plus Size line, they could do better. I liked the bell sleeves tops, some of their dress and a coat but other than that they need to step it up more. The line of clothes are just plain no flare to them. I’m 54 and like I said there’s only a few items that caught my eye. I didn’t see any jeans at all only pants not sure if I would actually take the time to shop there. I’m 55, and remember the golden years of the Limited in the mid-80s. They were the first store to actually have pants that fit me (in straight sizes) and were interesting looking. Women my age will remember that they were into the whole outback look, and I loved that. This stuff looks run of the mill, and as a matter of fact, all of the Limited does. What a shame.